10th June 2018. 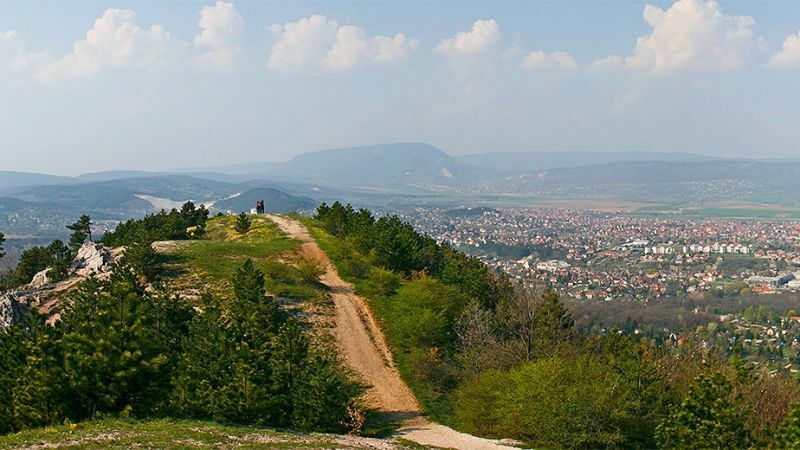 Sunday 11.00 a.m.
Nagykovácsi is a settlement located in Pest county in the area of the Buda Mountains. It has become one of the most favourite places of the outskirts of Budapest because of the short distance to districts II and XII. The settlement is surrounded by hills and has a unique environment. Nagykovácsi is located in a valley between the two biggest hills of Pilis range Nagy-Kopasz and Kutya-hegy. It’s 15 km away from the centre of Budapest, close to district II. Thanks to its favourable location Nagykovacsi attracts more and more tourists every year. The race centre is situated at the 9 acre park of the Nagykovacsi Tisza Castle. The race starts and ends here. The park of the castle is directly connected to the forests at the south of Nagykovacsi. Until 03.31. 2018. - entry fees marked by * include the event merchandise T-shirt. 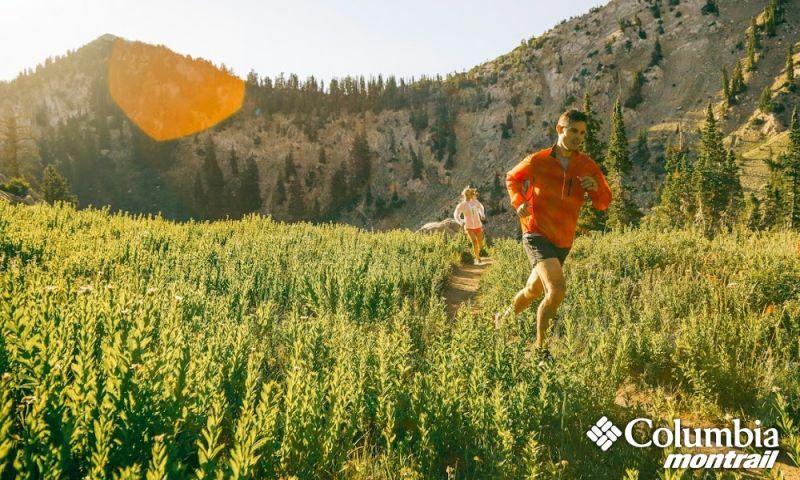 1st ranked adult male and female athletes at the long distance - 11.4 and 7km categories will receive Columbia Montrail trail running shoes, in rank 2-3 will receive other Columbia Montrail products. 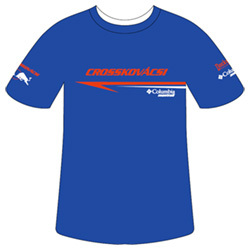 Additionally, the 1-3 ranked athletes in each category will receive a unique Crossskovácsi medal and a custom-designed 2018 Crosskovácsi technical T-shirt. A high resolution map can be downloaded in PDF by clicking here. Electronic timing system - run by Tempo-Sport Kft. During the competition we offer 3 different parking zones. The car park of the American International School of Budapest along the main road. On 10th June bw. 10.50 a.m. and 11.10 a.m.
At the time of the race the section between Szent Sebestyén chapel - Eötvös Street – car park of the American School will be closed. For safe parking please contact the Police or the Local Safeguard Service on the spot. The Rules and Regulations on track running races of the Hungarian Athletic Federation apply. Rescue is provided by professional nurses and doctors sent to the spot in two vehicles if necessary. There is an additional ambulance car in the race centre with professional medical staff. If you see any injuries please report it at the refreshment point or at one of the 8 check points. Please notice and report the km sector where the accident happened. It is forbidden to enter the park of the Castle by car. For safe parking please contact the Police or the Local Service at the site.